Hanatziv to have a beautiful observation over Jerusalem, overnight near Jerusalem. Temple, Church of the Holy Sepulcher, Via Dolorosa overnight in Jerusalem. Nachalaot, Montefiore, than We will drive to the Dead Sea, overnight in kibbutz. drive south (270 K.M.) 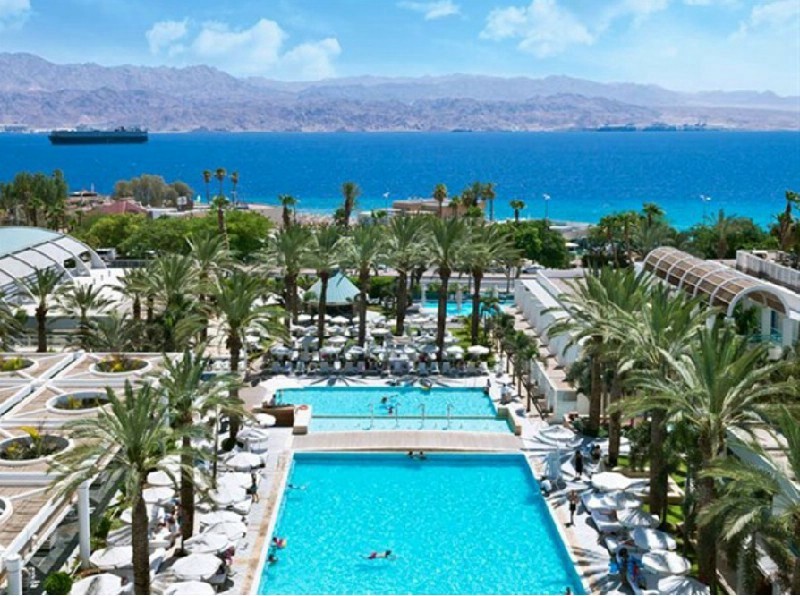 overnight in the Kibbutz next to Eilat. or take a cruise in the Red Sea to swim with dolphins or enjoy the hot sun. Day 7 - today we drive to Tel Aviv, till the flight back home, Ben-Gurion A/P. service to/from Eilat (about half an hour and costs about 4 USD one way). 1. Rates are per package for the 6 nights/7 days accommodation B.B. 2. Children sharing parent's room– age 2-12. Maximum 2/3 in a room. 4. Rates are including breakfast. drive away). One driver– age 24 and up. Extra charge for more than one driver. Category: up to 3 pax – Hyundai i25 (or similar), 4-5 pax – Mazda 3 (or similar). of vehicle at the Ben Gurion Airport location (See general terms). 7. Rates include all taxes. (Passover, Shavuot, Rosh Hashanah and Sukkot) and July - August. - Weekends – minimum 2 nights – Thu. – Sat. / Fri. – Sun. The best way to see Israel. the Kibbutz life in Israel.